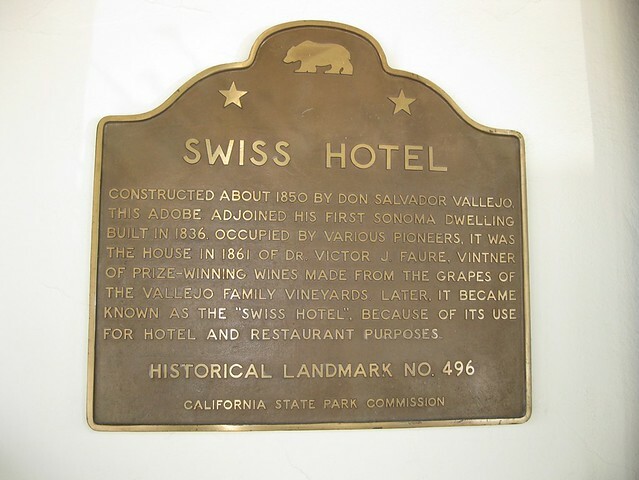 On Thursday afternoon, December 26, I visited ten California Historical Markers in Sonoma, including: Mission San Francisco Solano [#3]; General M. G. Vallejo Home [#4]; Bear Flag Monument [#7]; Blue Wing Inn [#17]; Presidio of Sonoma [#316]; Swiss Hotel [#496]; Salvador Vallejo Adobe [#501]; Union Hotel and Union Hall [#627]; Nash Adobe [#667], and; San Francisco Solano Mission Vineyard [#739]. 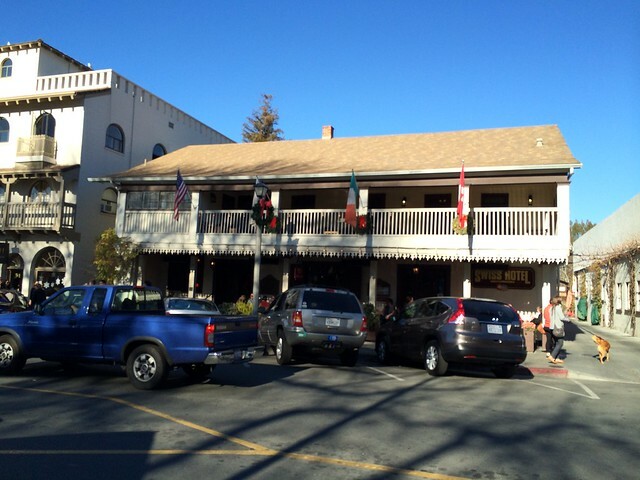 This landmark is located at 18 West Spain Street, Sonoma, California. There are 26 other California State Historical Landmarks in Sonoma County. The GPS coordinates for this location are N 38° 17.627 W 122° 27.478.